Join hosts Hannah Smith, and Jordan Neall for their programme giving Teenage Perspectives on some of the big issues facing youth today. Featuring music, interviews, and more! 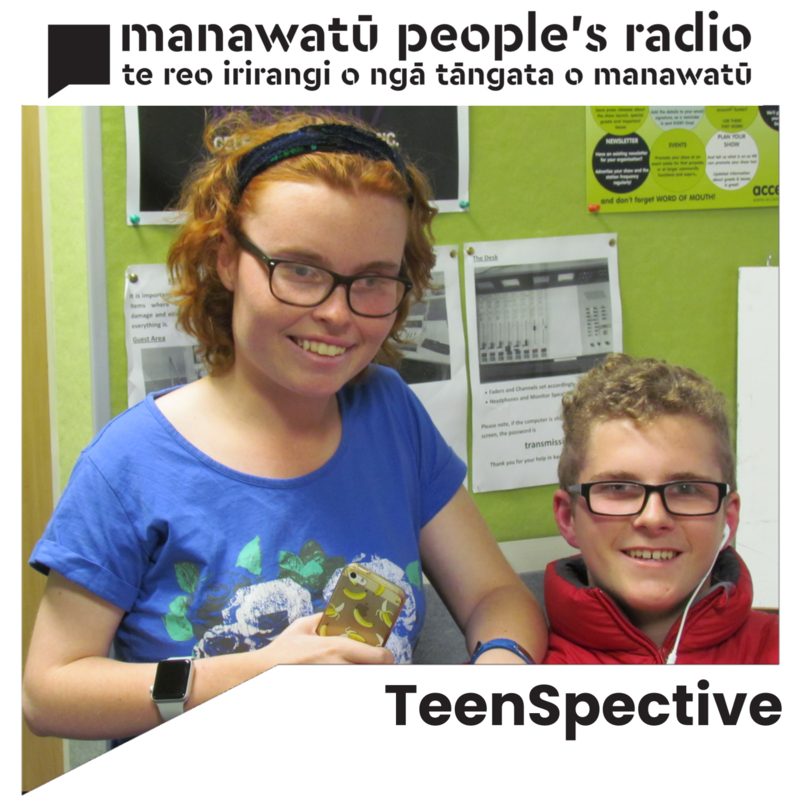 Tune in Wednesdays at noon for TeenSpective!